Learn from others by reviewing posts and replies from Ancestry.com subscription members. Although Ancestry Library Edition users may not post or reply, the comments, advice, feedback, and information posted by fellow genealogists and researches may prove invaluable to your own research! 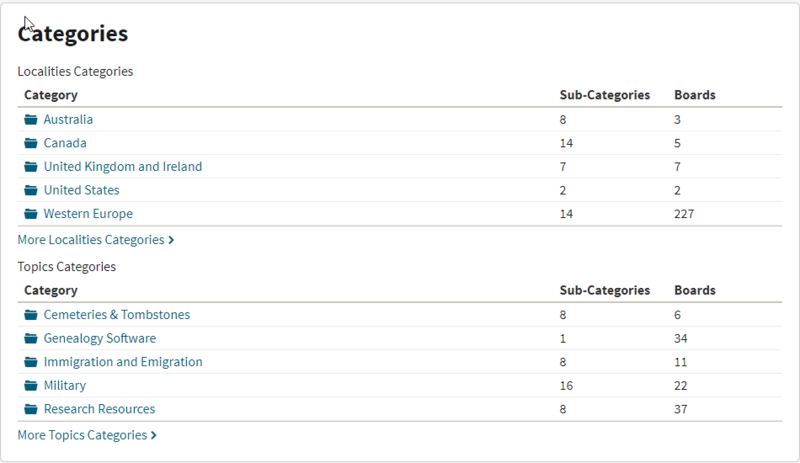 Browse by country or topic, or search by keyword or surname.